Over-all game volume, music and SFX. Only if Pause in Background is enabled. 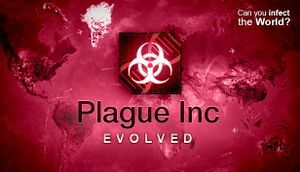 ↑ Plague Inc. on Twitter: "@codymil19254520 Plague Inc: Evolved is made with @unity3d"